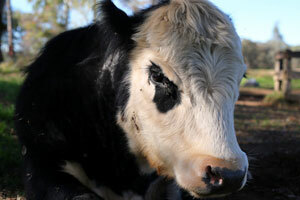 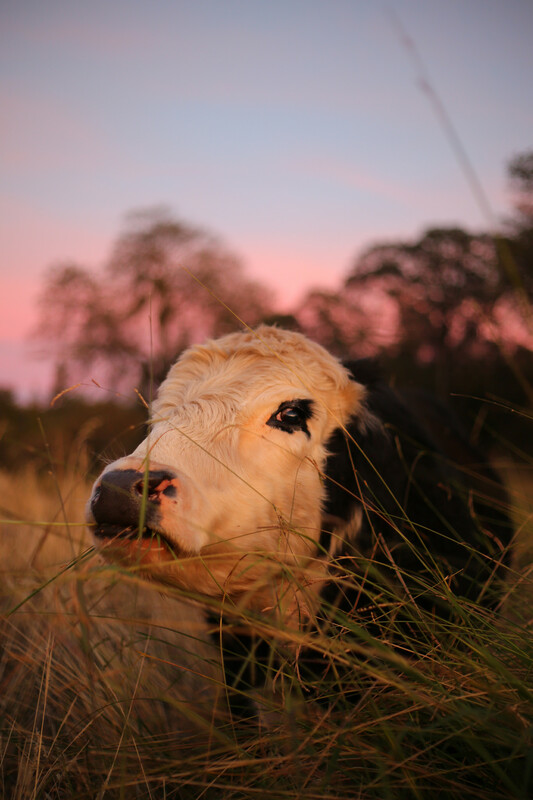 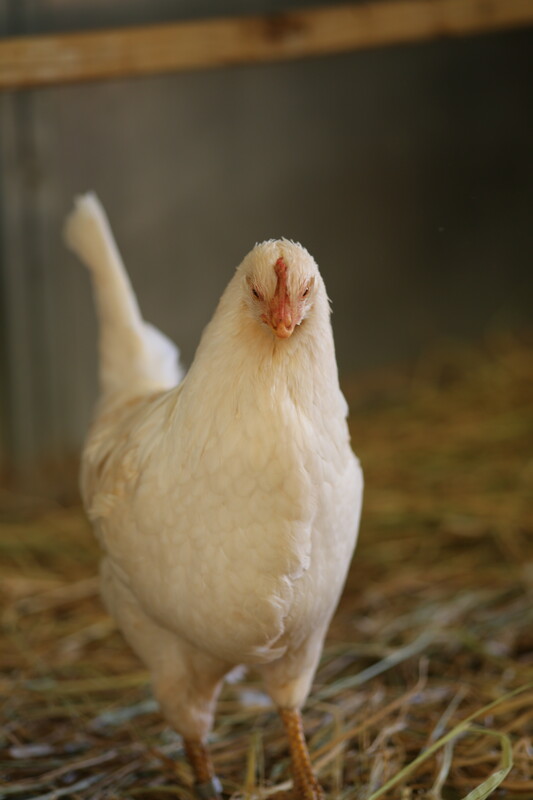 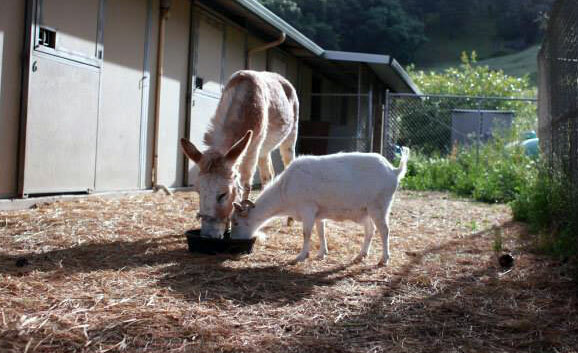 Foster an animal ambassador and help care for the animals at the sanctuary! 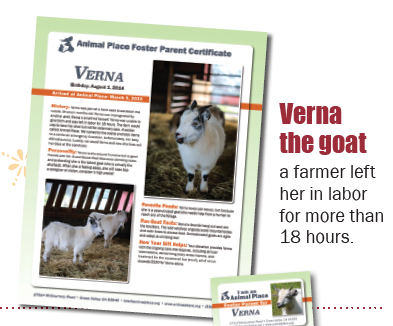 Gift a foster parent package to yourself or a loved one. 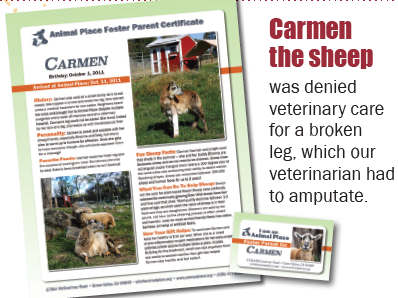 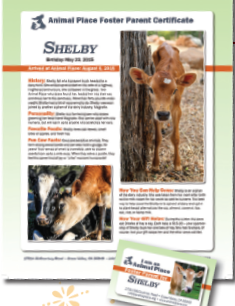 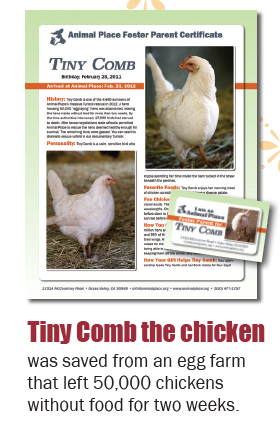 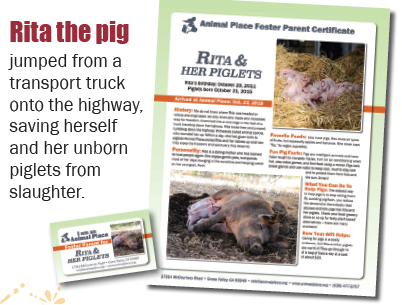 For only $23, receive a wallet-sized card with a picture of your sponsored animal, a full-size color photo with your animal’s story, a subscription to our Animal Place Magazine, and, more importantly, provide feed, bedding, and medical care to your foster animal and others in need.